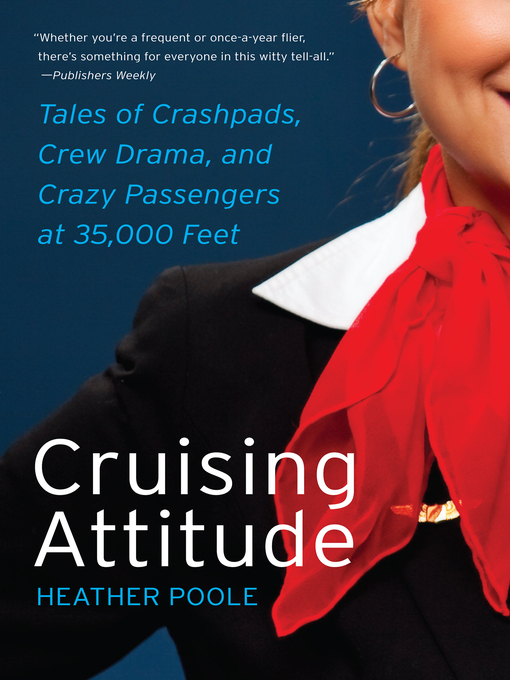 Real-life flight attendant Heather Poole has written a charming and funny insider's account of life and work in the not-always-friendly skies. Cruising Attitude is a Coffee, Tea, or Me? for the 21st century, as the author parlays her fifteen years of flight experience into a delightful account of crazy airline passengers and crew drama, of overcrowded crashpads in "Crew Gardens" Queens and finding love at 35,000 feet. The popular author of "Galley Gossip," a weekly column for AOL's award-winning travel website Gadling.com, Poole not only shares great stories, but also explains the ins and outs of flying, as seen from the flight attendant's jump seat.